You need a credit card to build your credit score. You also need a good credit score to get a credit card. Funnily counterintuitive, right? It reminds me of the popular debate: which came first - the egg or the hen? I am perpetually on the hunt for an answer to the hen-egg dilemma, but luckily for you guys, I have the perfect solution to the credit card and credit score confusion: get the secured credit card! A secured card is issued against a cash deposit. You deposit a sum of money to the lender, which acts as collateral. It is called 'secured' because the collateral serves as a security for the lenders. If you don't manage to repay the loan, the lender can forfeit the amount to make up for the loss. These cards are designed for people who are trying to build credit but do not have access to a regular (unsecured) credit cards since they haven't yet established enough credit score. It could be a supportive start for you if you are currently without any credit history or if you are striving to rebuild your damaged credit history. In case you are searching for an opportunity to build or rebuild your credit, a secured credit card could be a fitting option for you. All you need to do is to approach the bank and apply for a secured credit card. Well, there isn't a guarantee of getting the secured card as soon as you pay the deposit. The issuer will scrutinize your documents and approve the application only if you qualify for the card. Once your application for a secured card is approved, you have to pay the security deposit and get your card. The issuer sets a credit limit for you which is secured with the cash deposit. After you make the initial deposit, secured cards work exactly like the unsecured ones. You can use the card wherever credit cards are accepted. As you make purchases, your credit utilization rate rises. 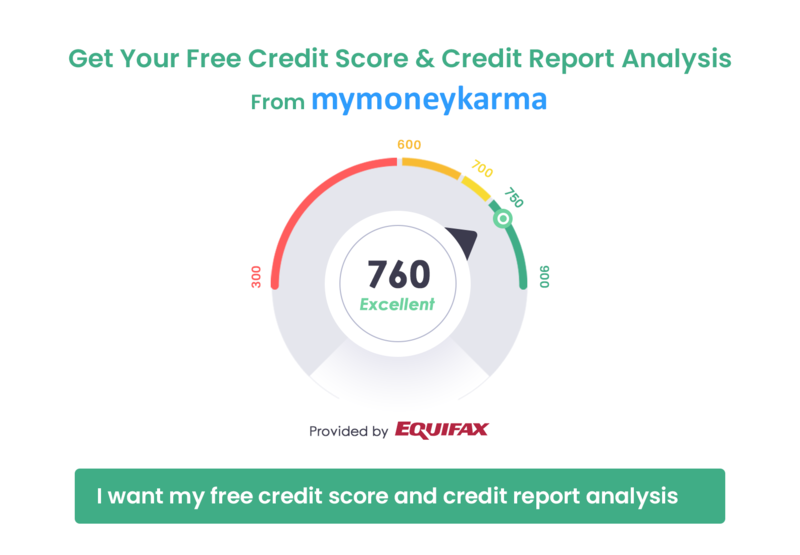 Just like regular unsecured credit cards, the card issuers report your monthly activities to the credit bureau - your credit score fluctuates accordingly. You must not assume that you don't have to pay monthly credit card bills since you have already paid a deposit. The deposit is for security reasons so that lenders don't run at a loss if you ever fail to repay your dues. Just like regular credit cards, you have to pay your credit card bill every month within the due date; else an APR is imposed on your outstanding balance. On evaluating your credit activities, the credit bureaus prepare your credit report. The only difference between the two is that a secured credit card is issued against a security deposit which unsecured credit cards don't require. Since unsecured cards do not need a deposit, it indicates that the cardholder could be a risk to the issuer. The card issuer does not want to run at a loss and must be assured that you are reliable with credit before approving your request for an unsecured card. Hence you can't get a regular credit card until you have established a good credit history. Secured cards often have higher fees than unsecured ones. You might have to pay an application fee and yearly subscription fees as well. The penalty APR could be quite high for these cards. On the other hand, secured cards do not necessarily have a lot of perks and benefits. Apart from these, secured credit cards are just like regular unsecured credit cards and function on similar terms. They could be extremely useful for freshers who are looking to build credit. You might find prepaid cards quite similar to secured credit cards. If you want a prepaid card, you have to pay the money before you can use it. Secured cards require a deposit too, but you do not use that deposit when you make purchases; you borrow the money from the issuer and repay it. On the other hand, when you use prepaid cards to make purchases, you use your own money that you had earlier loaded onto the card. Hence we can conclude that prepaid cards are more similar to debit cards, whereas secured cards function exactly like credit cards. Prepaid cards do not revolve around credit. Your account activity on a prepaid card is not reported to the credit bureaus. Prepaid cards don't help in building your credit history. If your target is to build your credit history, secured cards should be your best choice. Secured cards might require a hefty amount as the security deposit, but they can be powerful tools for rebuilding credit. You should know how to use them effectively. Do not overspend. Make only a few purchases every month. Use the card sparingly. Keep yourself away from debt. Repay your credit balance in full in each billing cycle before the due date. This will help you stay away from the interest which is typically exorbitant for secured cards. Track your credit score from time to time to keep tabs on your improvement. Once your credit scores are good enough for an unsecured credit card, apply for an upgrade or apply for a new one. You are most likely to qualify for a regular credit card if you use your secured card responsibly for a year. 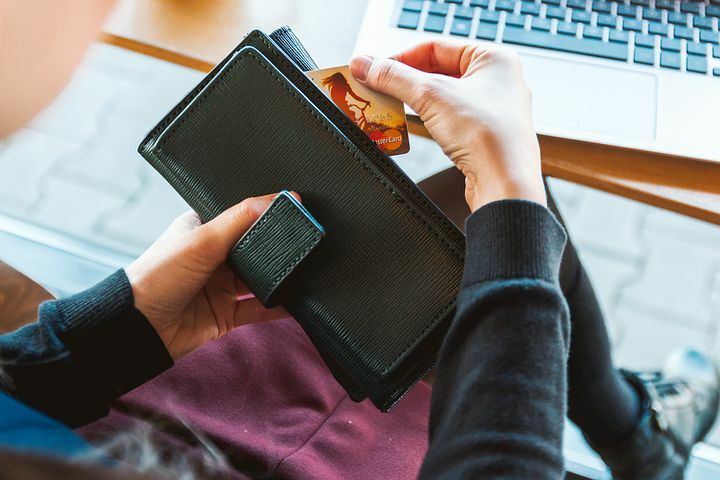 You should be very careful about the way you are using your secured credit cards, especially if you are a first-time credit card user. You must always ensure a clean record of positive activities to improve your credit health. Use the card responsibly and pay your balance on time. In this way, you can build or even rebuild your credit by using your secured card.